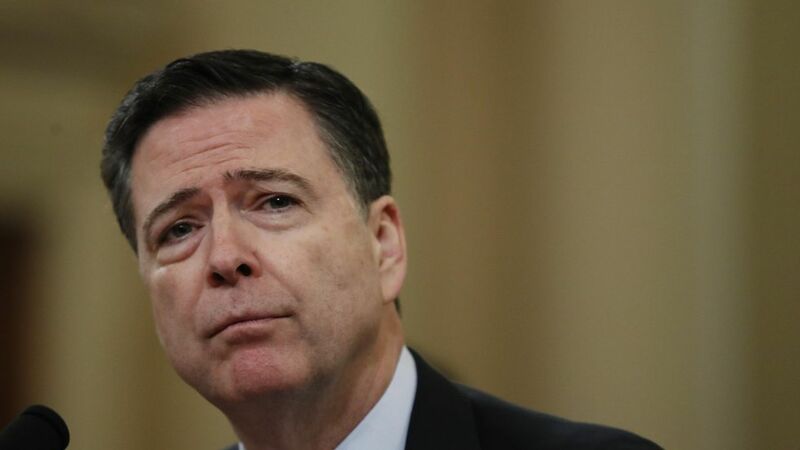 James Comey's dad says Trump was "scared to death"
QuoteI think the man should be in a home quite honestly, he's crazy as a hoot. "...Trump changes every day. He had three reasons three days in a row." "Jim tells the truth, (while) Trump runs around lying most of the day." "[Comey] didn't give him 100% loyalty, and he demands that of people who work with him," the 86-year-old said. "[Comey] said he would give 100% honesty, but not loyalty." But, Comey's father insisted that his son is doing OK even after his ouster. "He's doing fine. He's a solid citizen, he has lots of opportunity," he said. "It was a dumb thing to get rid of him. A loss for the FBI."